That title is no joke. The Moto E from Motorola costs $129 in the US. That’s $129 for a full-blown smartphone. Sure, it doesn’t have top tier specs, but if you need a replacement phone, are desperate for something new, need a phone for a child or are deciding if a smartphone is right for you, it could be a great unit to help you get your hands dirty. 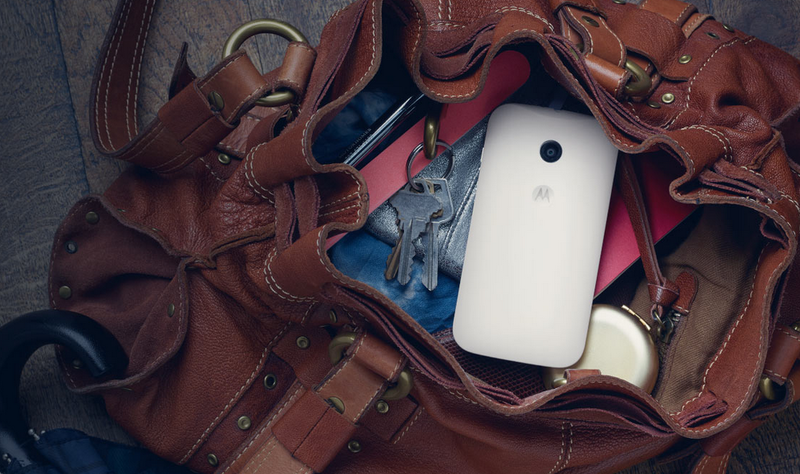 By all means, the Moto E is what all entry-level smartphones should be like. To catch up, be sure to check out the full Moto E specs. Then check out the official introduction video. You can pre-order today from Motorola’s site and Amazon. Units will ship from Amazon on June 3.